After releasing 4 albums with New York's Interpol, and 2 solo releases under the alter-ego of Julian Plenti, Paul Banks joins Lauren to play tracks from his new album Banks. 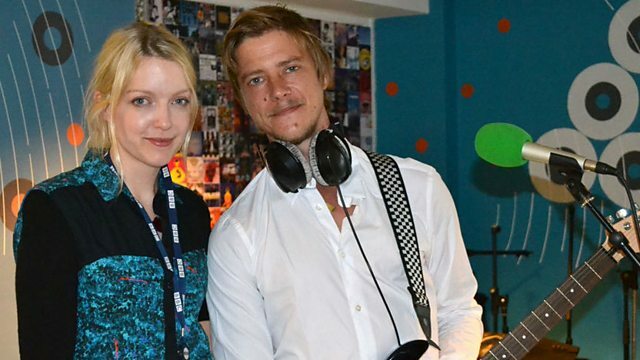 Lauren Laverne—Paul Banks is live in session. Musicians doing exclusive performances for the BBC.